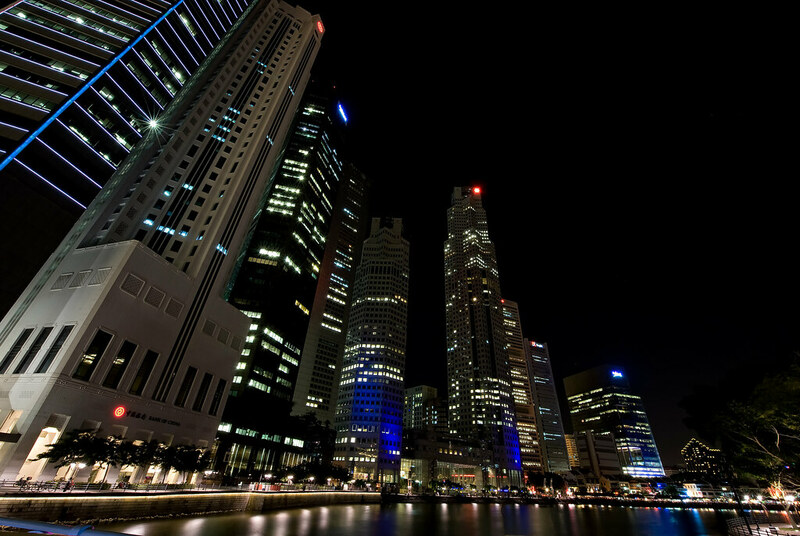 Singapore, the garden city, is a beautiful city unlike any other we have been in Asia. This tiny, island, city-state feels more like being in a big city in the States rather than SouthEast Asia. We found ourselves trying to explore every corner of Singapore by walking from morning to night until our feet fell like they were going to fall off. We loved it here, to say the least. 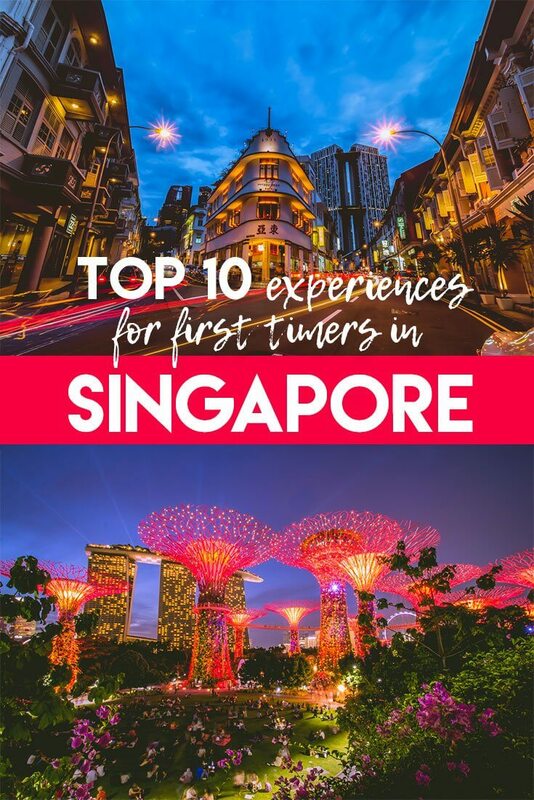 While you may not need a ton of time to see the best of this jungle city you won’t want to miss these top 10 experiences in Singapore. Marina Bay Sands is one of the most epic landmarks of Singapore. This luxury hotel complex is made of three high-rise buildings that are connected at the top by an almost unreal infinity pool overlooking the city. There’s also a shopping mall connected and two free laser shows every night! Can’t afford a night in this fabulous 5-star hotel? No worries, you can still go to the top observation deck and enjoy a drink with a view. Unfortunately swimming in the infinity pool is reserved only for hotel guests. Whomp, whomp. Laser Show: daily at 8 pm & 9:30 pm, tip: the view of the show from the Fullerton Hotel is also superb! 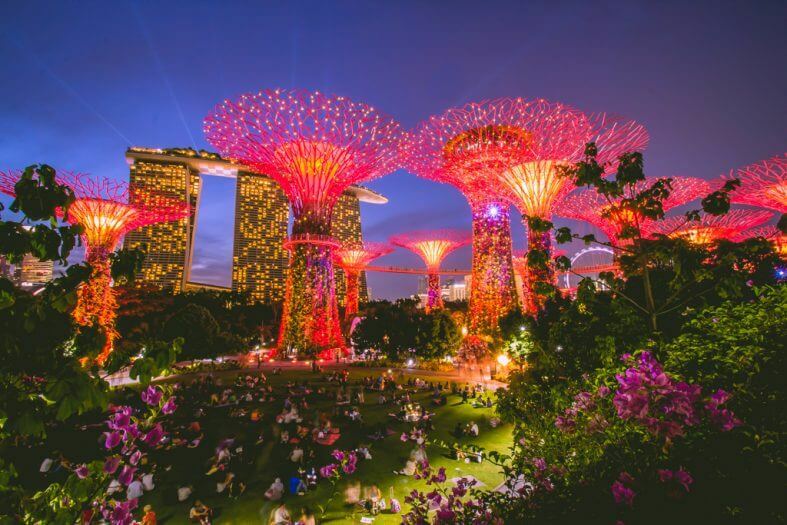 Gardens by the Bay is the next most iconic and most photographed spot in Singapore. The best spot in the gardens has to be where the supertrees are. These supertrees are actually vertical gardens that provide energy for the park! Pretty fascinating stuff here! A few of the supertrees are connected by a skywalk where you can get an aerial view of the gardens! You can also give the Cloud Forest and Flower Dome here as well. Stick around until the evening when the supertrees lights turn on and watch Garden Rhapsody, a light and music show performed on the trees. We watched, “Journey Through Asia,” and thought the music was brilliant. It’s no wonder why Gardens by the Bay is considered one of the best gardens in the world. 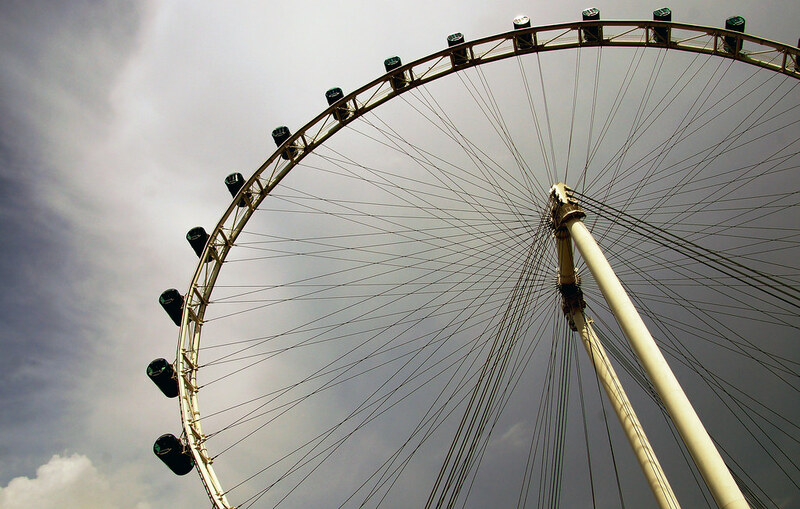 This big Ferris wheel gives you an unobstructed bird’s eye view of Singapore from a 28 person capsule. If you’re afraid of heights, steer clear of the flyer! It takes 30 minutes to make a complete rotation in the world’s largest observation wheel! We would recommend doing this at night to see the city lights from above. To get more information check out Singapore Flyer’s website. Head on over to the luxurious and famous Raffles Hotel to have Singapore’s national drink! The signature Singapore Sling was created in 1915 by a bartender at the iconic Long Bar inside Raffles Hotel. Nowadays, travelers and visitors come here to sip on this fruity gin cocktail at it’s original birthplace. Make sure to sip on your sling slow, one of these bad boys will set you back $30 SGD. Too bad they don’t have happy hour! Don’t want to spend that much money on one drink? Do it yourself by following this simple recipe! Explore the streets of Singapore’s Little India and find yourself some tasty Indian cuisine. This was our “go to” spot when we were unsure of what to eat. We really enjoyed the food court right outside the Little India MRT station and left with happy bellies after every meal here. You can also explore the temples of the area, Sri Veeramakaliamman, Sri Srinivasa Perumal, and Sakya Muni Buddha Gaya Temples. Don’t forget to check out the ornate Sultan Mosque nearby either! Enjoy this energetic enclave in Singapore by wandering the streets, shopping at the markets, trying out the food courts, and checking out the temples. We loved all the lanterns that were strung through the streets in front and in between of the colorful colonial shop houses. 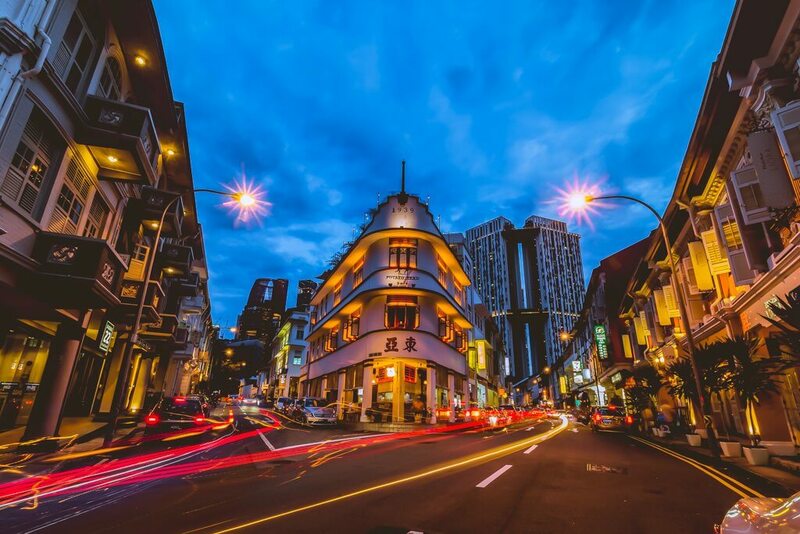 We also liked Keong Saik Road, a bit on the outskirts of Chinatown, where this old red light district has turned into a vibrant street full of pretty boutique hotels and trendy restaurants. We have always wanted to eat at Michelin star restaurants, but never wanted to pay a month’s rent to do it! Guess what? Singapore has a street stall, aka hawker, that has 1 Michelin star! This may be the most inexpensive way to try some of the best food in the world. Hong Kong Soya Sauce Chicken Rice And Noodle at level 2 of Chinatown’s food complex. You can eat a Michelin rated meal for under $2! Check out Daniel Food Diary’s experience here! We would have experienced it ourselves had we known ahead of time the stall was closed on Wednesdays! NOOOOOO!!!! 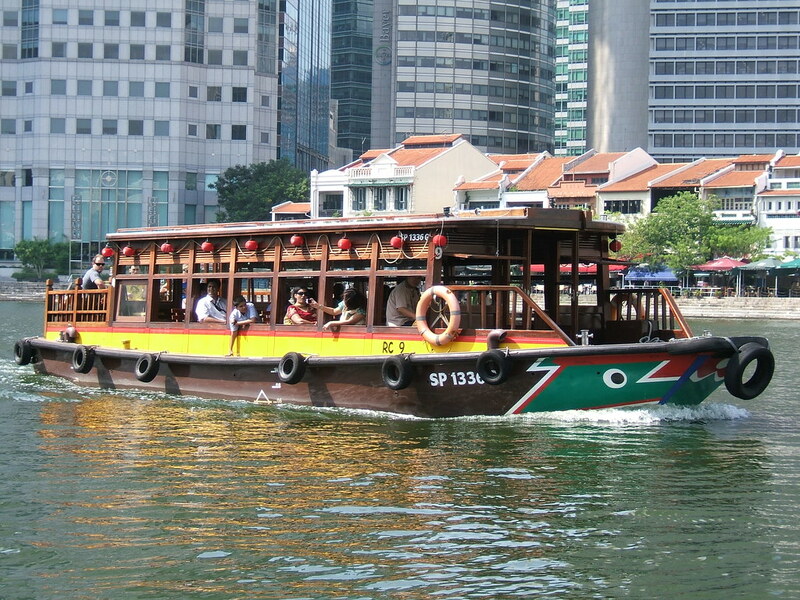 Take a tour from a new vantage point in Singapore, by boat on the Singapore River! Relax on a 45-minute bum boat tour while checking out sites like Marina Bay Sands and Clarke Quay while also learning a bit about the history of the city. If you’re feeling a bit more adventurous take a Duck & Hippo amphibious vehicle tour. The vehicles were originally WWII Vietnamese military vehicles that have been remodeled for tours around Singapore! Clarke Quay is now a restaurant, bar, and nightlife hotspot, but it once was an important commercial area of Singapore situated right on the river. The area has been revamped and the historical buildings now are painted with pretty pops of color. The area looks really cute, but we were disappointed with the large white umbrellas and giant awning over the streets of these beautiful buildings. We found them to be obstructive and hated that we couldn’t really see the buildings much. Don’t bother visiting during the day unless you’re craving some of Hooter’s wings. Clarke Quay is a nightlife hub full of restaurant chains and bars. 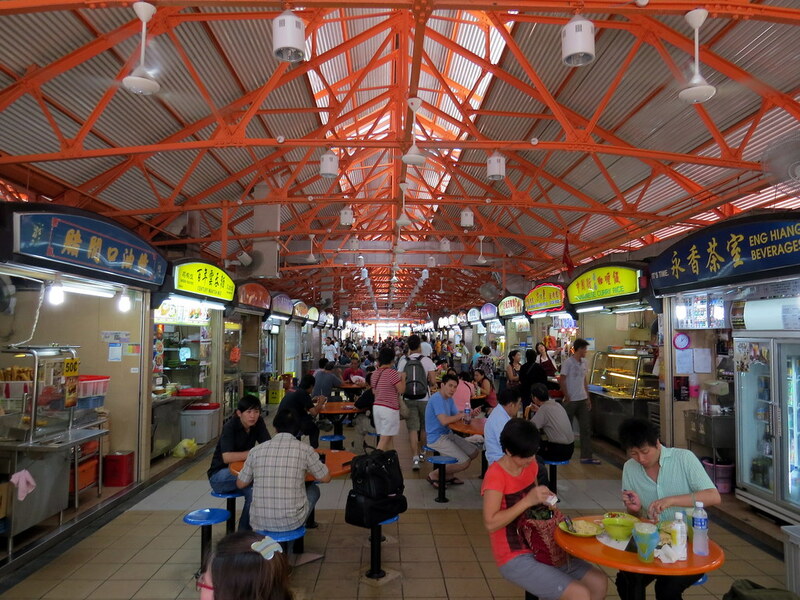 You can eat deliciously on the cheap by eating at any of the food courts around Singapore. These food stalls are known as hawker stalls here and sell all kinds of cuisine from around Asia. This was our go to for most meals and never went wrong. 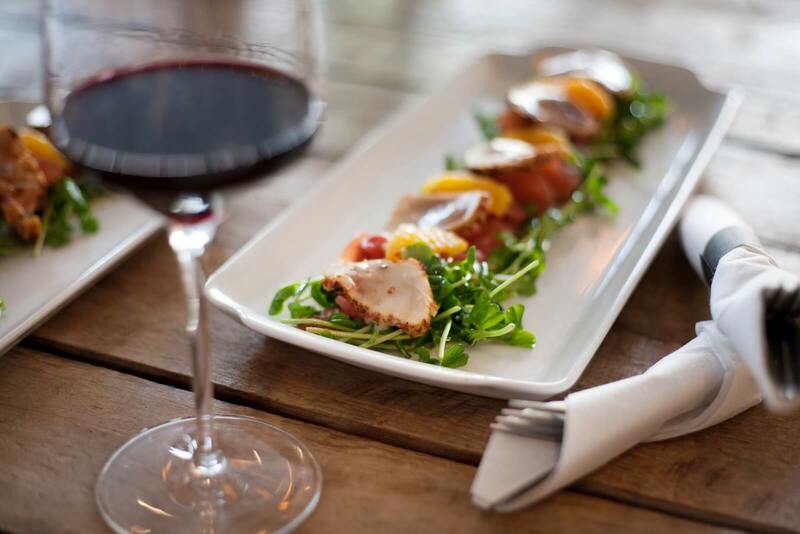 You can sample and split dishes to try more and more food. Since Singapore is a bit of a melting pot for Asian countries, you can find delicious food from all over Asia. Better yet, this is the most affordable way to eat in Singapore, an overall pretty pricey destination, and you can find meals under $2. Singapore is an amazing city and one of our favorites because of it’s wondrous modern landscape tucked inside a jungle. Anywhere you see awe-inspiring buildings as well as some beautiful foliage. Best of all there is amazing food and activities around every corner. 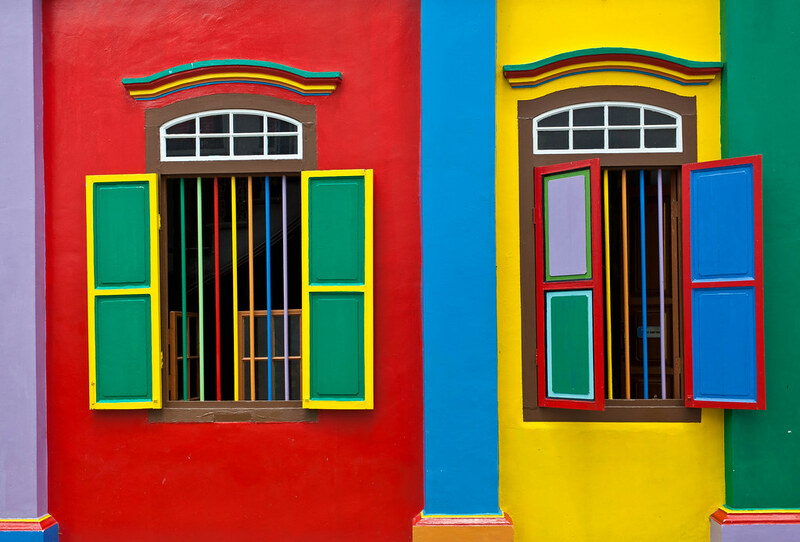 Don’t take just our word for it, check out this post on Singapore travel tips and sights. 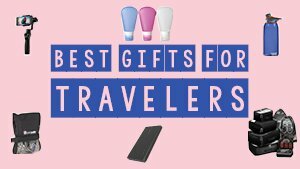 Looking for some great places to stay in Singapore? Check out our complete guide of where to stay in Singapore. Check out these Airbnb Singapore listings or a 5 star hostel, read the review for Adler Luxury Hostel. Think we missed something that isn’t on the list? Let us know in the comments below! Liked this post? Share it with your friends on Pinterest below! 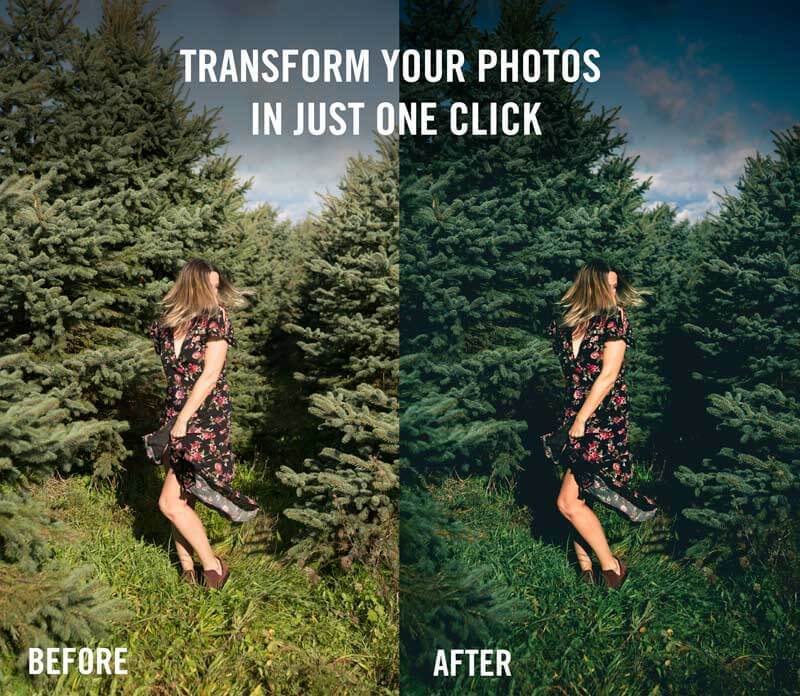 Get Free Photography and Hyper-Lapse tips in tricks sent directly to your inbox! Plus a special bonus for bobo and chichi readers! That's our way of saying thank you, and joining us on our amazing journey! Don't worry, we will only send you stuff about photography! © 2017 All Work is Owned by Bobo & ChiChi. 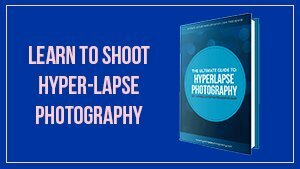 WANNA LEARN HOW TO SHOOT HYPER-LAPSE PHOTOGRAPHY! WE MADE A HYPER-LAPSE GUIDE! 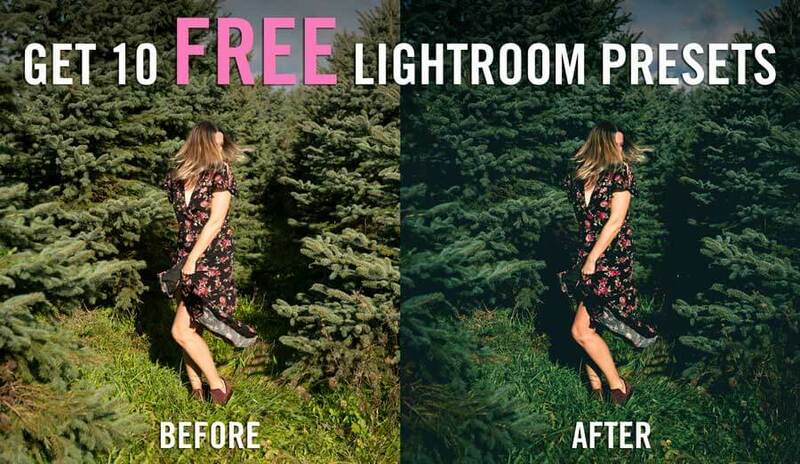 Sign up and get Free Hyper-Lapse tips right in your inbox. As an added thank you bobo and chichi readers will get a special discount.